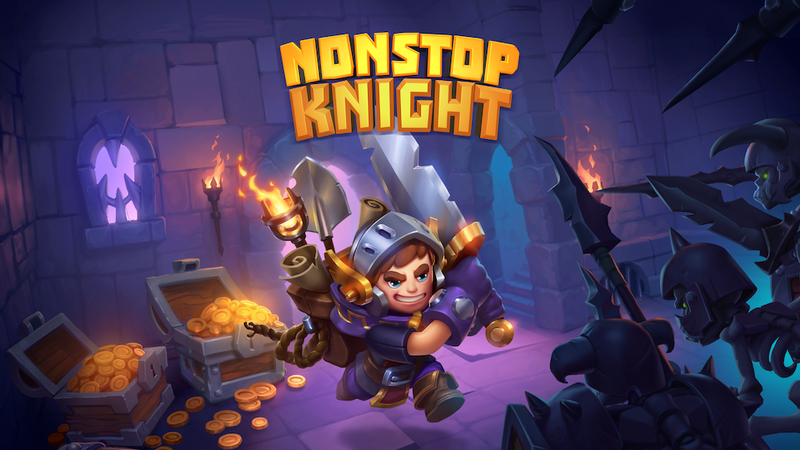 Nonstop Knight 2 is coming to iOS Android this year Flaregames announced. The original was notable for combining Diablo like actions RPG with clicker mechanics. You will also find new equipment to equip, which changes up your appearance. It's pretty addictive stuff. The sequel plans to double down on the action RPG aspect.